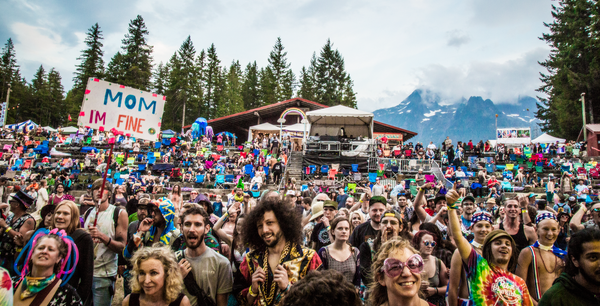 EmeraldCityEDM | SUMMER MELTDOWN: Bassnectar, Big Gigantic, Beats Antique, Lettuce & more! 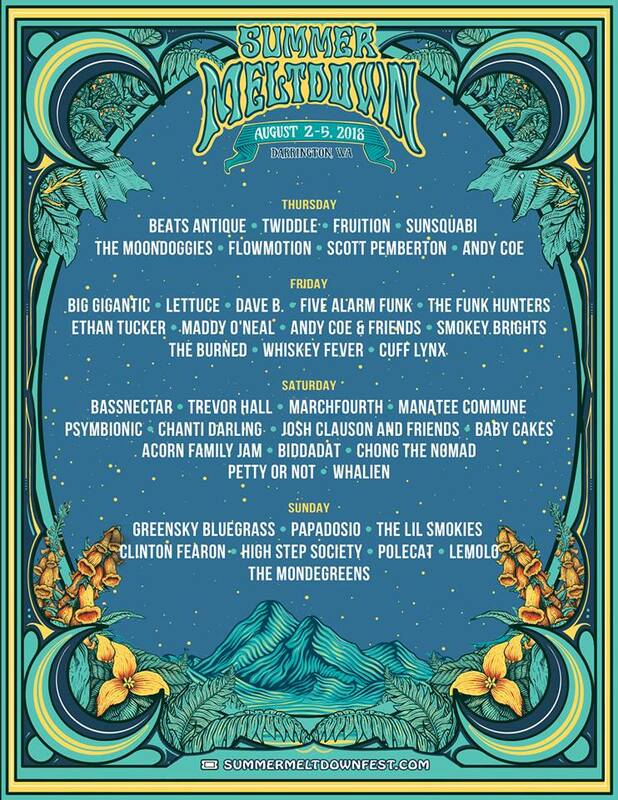 SUMMER MELTDOWN: Bassnectar, Big Gigantic, Beats Antique, Lettuce & more! 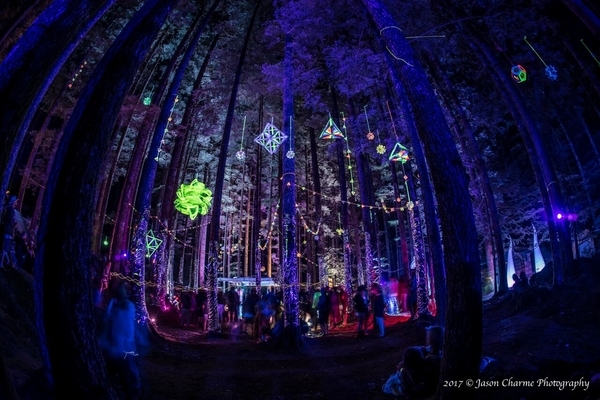 Sunday & Saturday/Sunday only passes are now available! 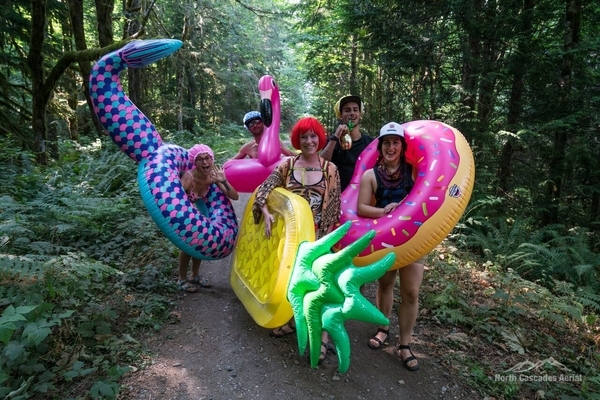 River rafting reservations are now open! Book your reservation using code “MELTDOWN18” to save 10%. Rafting tours leave directly from the venue – no driving required! 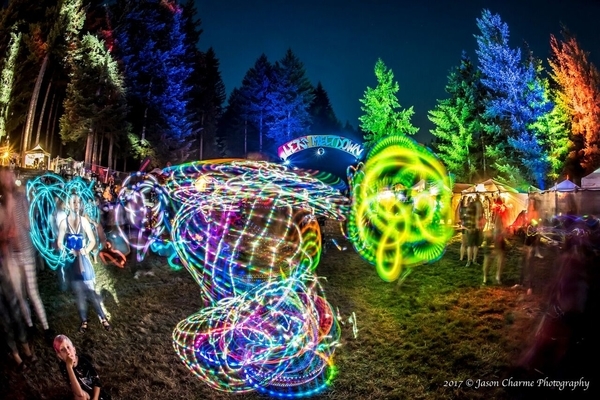 I think what defines the Meltdown is the community, the positivity and the warmth that makes it unique. And the river, the river is the best! 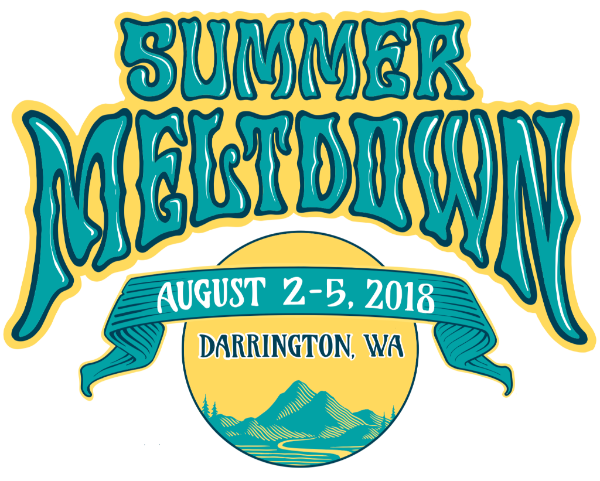 Only 90 minutes from Seattle and Bellingham, the Summer Meltdown Festival is an annual tradition for thousands of music lovers and adventure seekers. 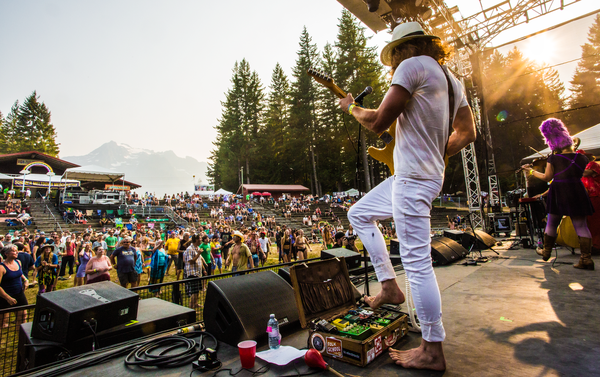 Along with top tier musical acts, both live and DJ, there is also a vendor village for food and crafts, shaded campgrounds, a river for swimming and sun basking, a yoga tent to warm up your dancing muscles, an affordable beer garden, kids’ village, workshops, regional art, and adventure activities such as river rafting and horseback riding that depart directly from the festival! 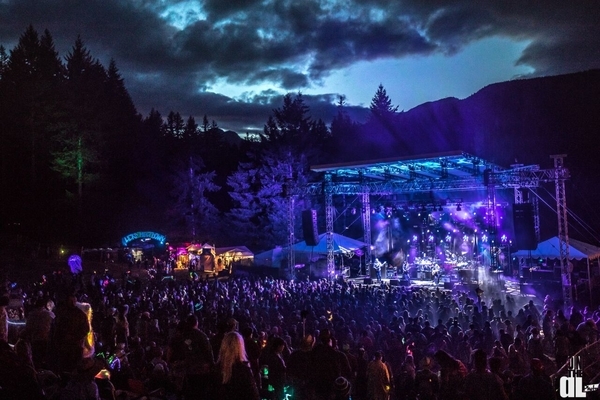 Meltdown invites all to join where the music meets the mountain. 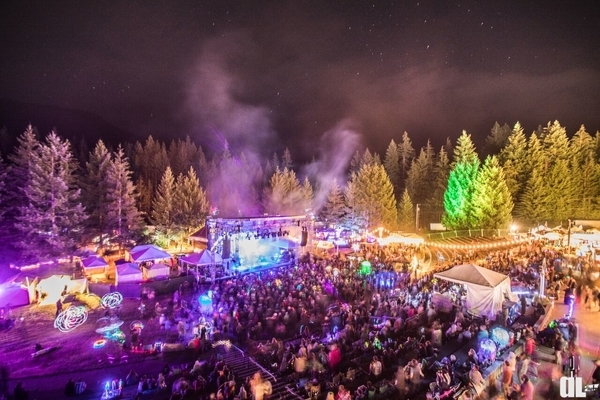 New camping option: The “Mesa” camping upgrade includes a premium campsite for one tent and two people, early entry, special performances and daily happy hours.